German energy storage firm sonnen has unveiled plans to establish a major manufacturing plant in Adelaide, South Australia. The new manufacturing centre, to be established at the former GM Holden site at Elizabeth, will produce up to 50,000 energy storage systems over the next five years and become sonnen’s central shipping facility for Australia and the Asia and South Pacific region. Minister for Trade, Tourism and Investment David Ridgway described the announcement as ‘a major coup’ for the state, saying the move will create around 430 manufacturing and installation jobs. “We have been working with sonnen for many months and this investment is a huge vote of confidence in South Australia,” the Minister added. Sonnen’s CEO Christoph Ostermann said the announcement will enhance the state’s reputation as the centre for energy policy in Australia. “We are very excited to begin manufacturing in South Australia for the Australian and export markets and anticipate Australia will become the world’s number one market for energy storage systems,” Mr Ostermann said. 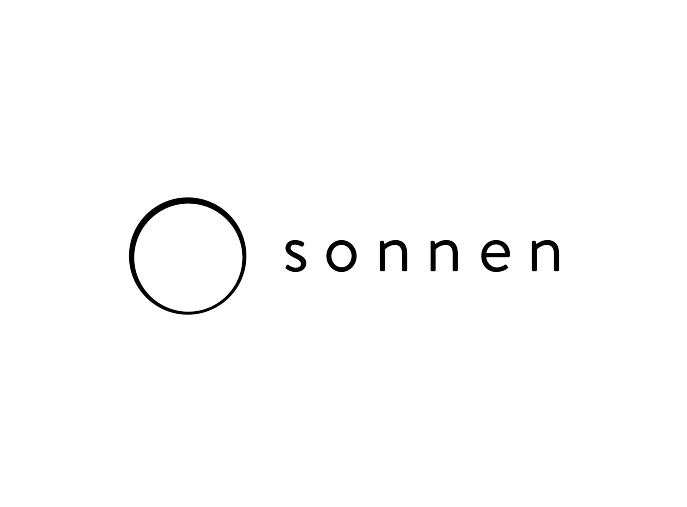 The rollout of sonnen’s battery system, combined with rooftop solar, is also expected to provide significant savings to household electricity bills. “As the sonnenBatterie can charge and discharge up to three times a day, it is ideal, once battery numbers reach a certain level, to form a ‘virtual power plant’ capable of supplying energy to the grid on days of high demand,” said Mr Ostermann. The company already runs a ‘virtual power plant’ in their homeland, where they connect thousands of households with a PV (photovoltaic) system and a storage system to form the decentralized sonnenCommunity. “50,000 storage system will be able to draw down energy stored in the batteries to supply up to 150 megawatts of electricity to the grid, which is the equivalent of a gas-fired peaking power station,” Mr Ostermann concluded.